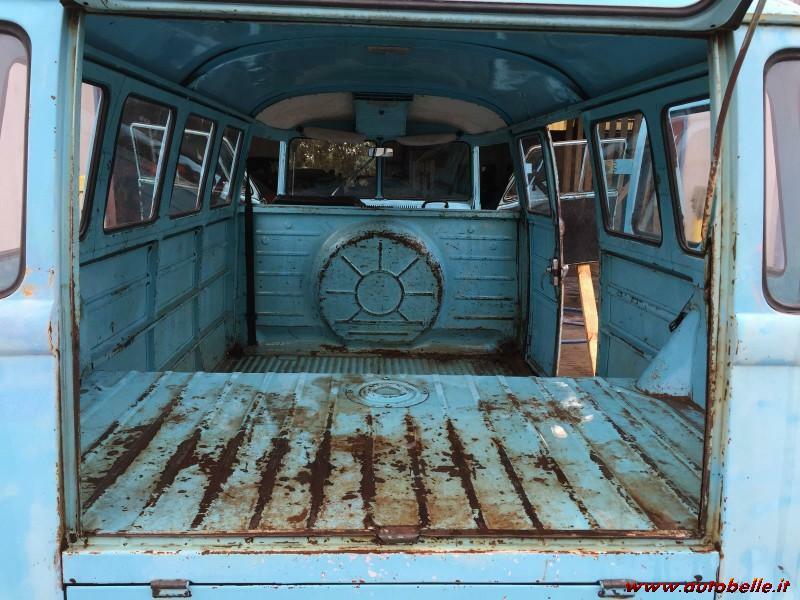 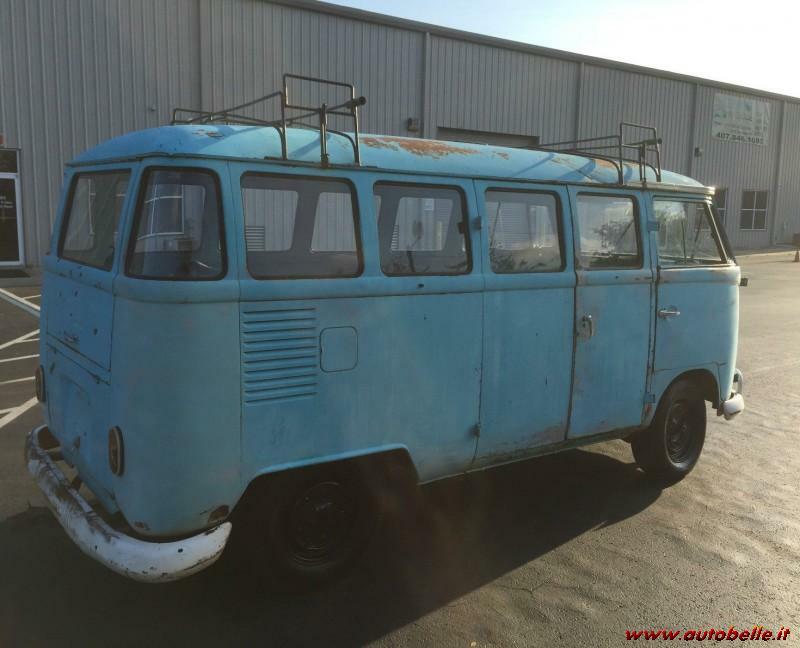 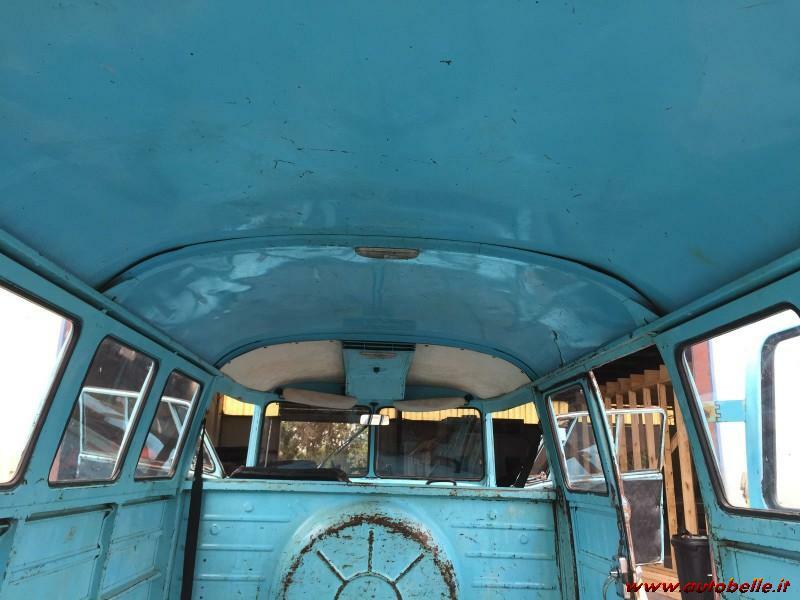 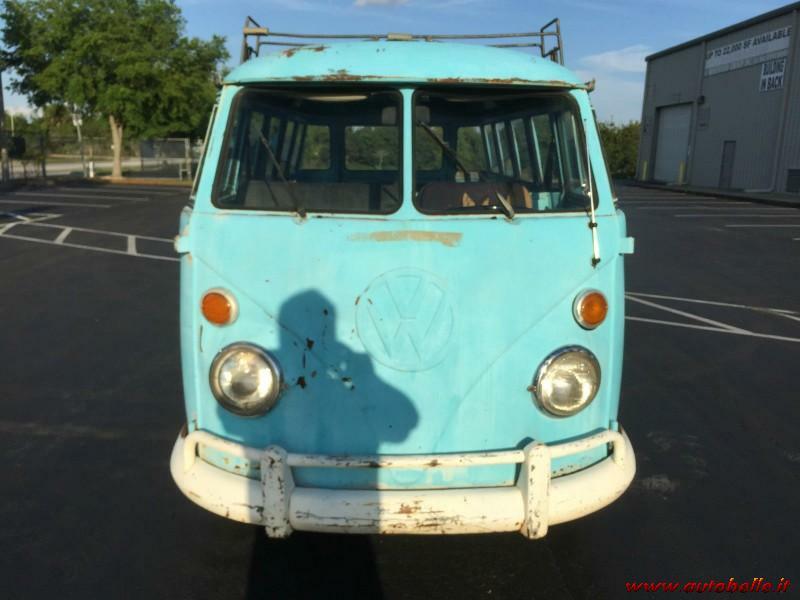 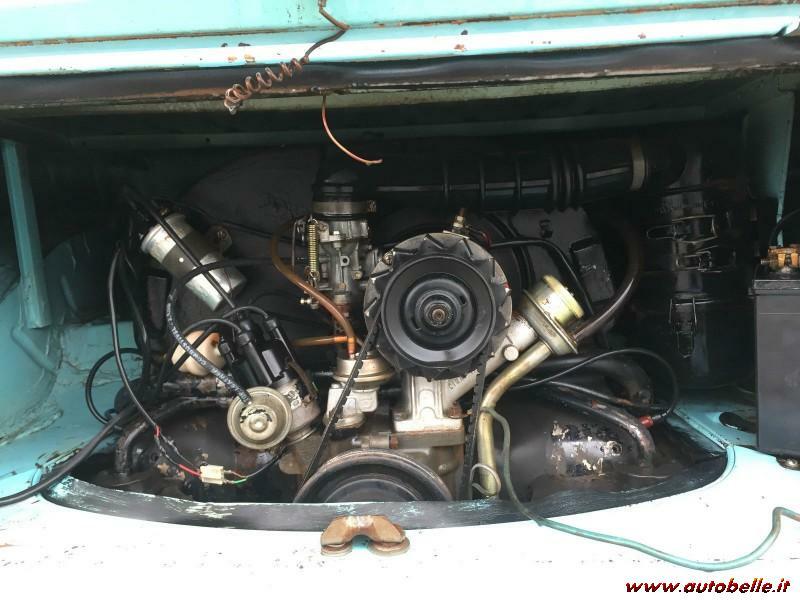 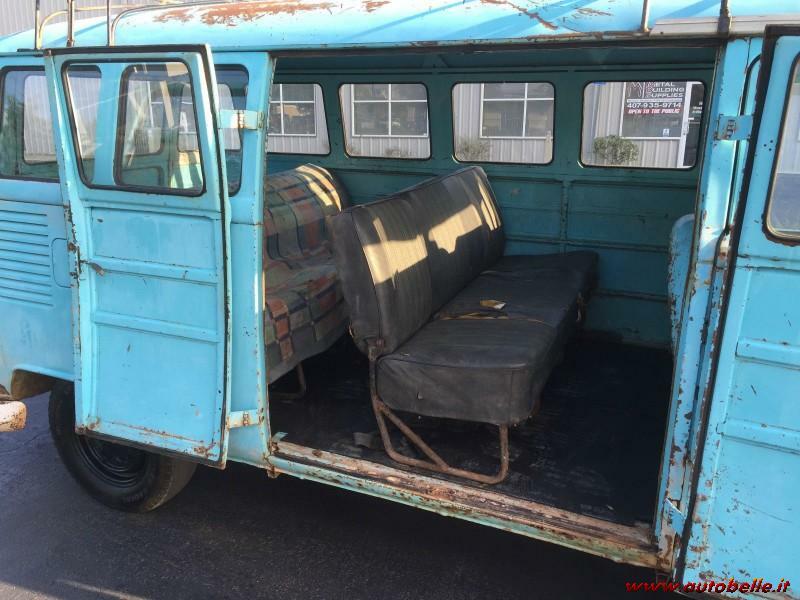 THIS IS A NICE SURVIVOR 1963 VW BUS 15 WINDOWS RUNNING AND DRIVING, ENGINE RUNS GOOD, TRANSMISSION SHIFTS FINE, BRAKES ARE OK, ALL THE LIGHTS AND TURNING SIGNALS ARE WORKING. 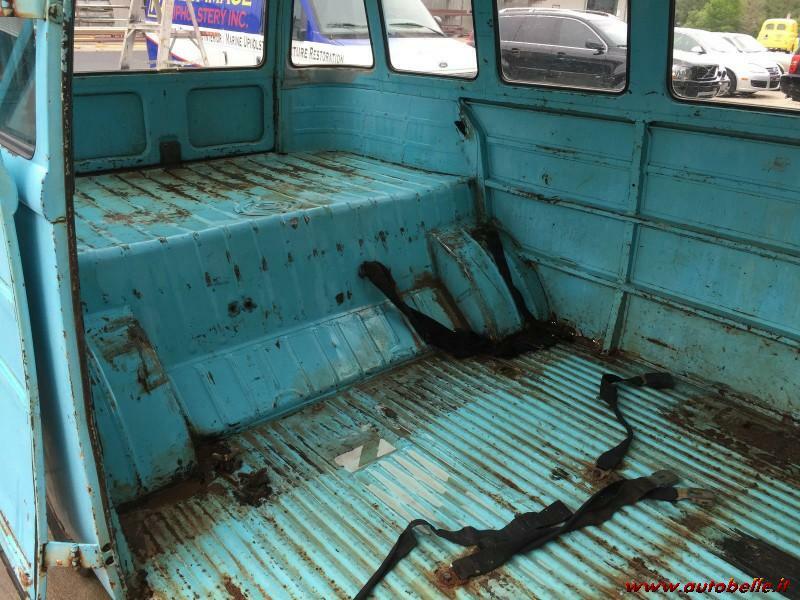 THE BODY IS SOLID WITH SOME RUST ON THE FLOORS AND LOWER BODY, SEE THE PICTURES. 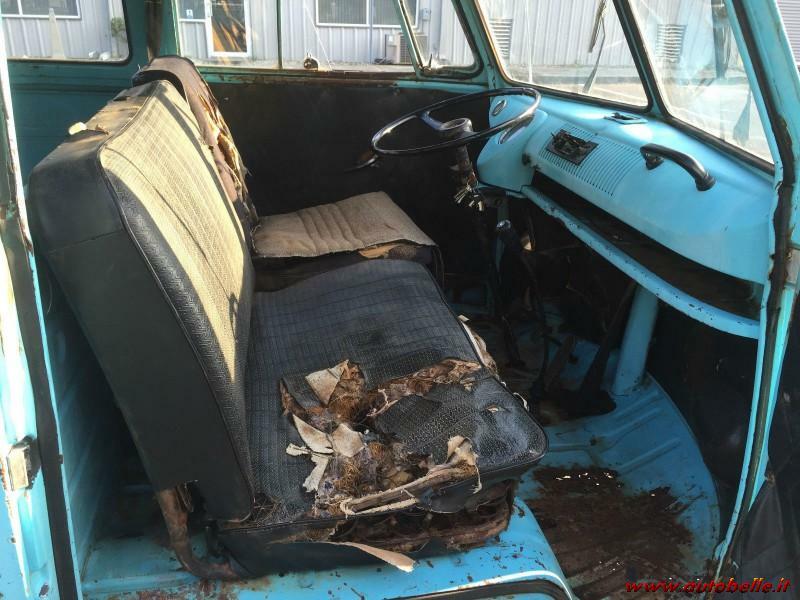 ALL THE GLASS IS IN GOOD SHAPE, THE TOP IS SOLID, THE BACK SECTION IS MISSING ON THE LAST SEAT, ALL THE OTHER SEATS ARE THERE AND COMPLETE. 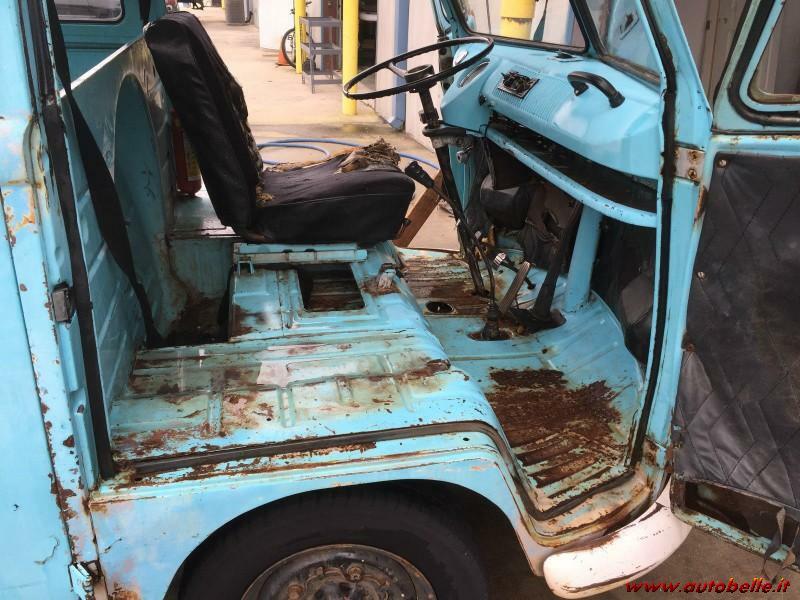 BRAND NEW FLOOR MATS FOR ALL THE REAR SECTION. 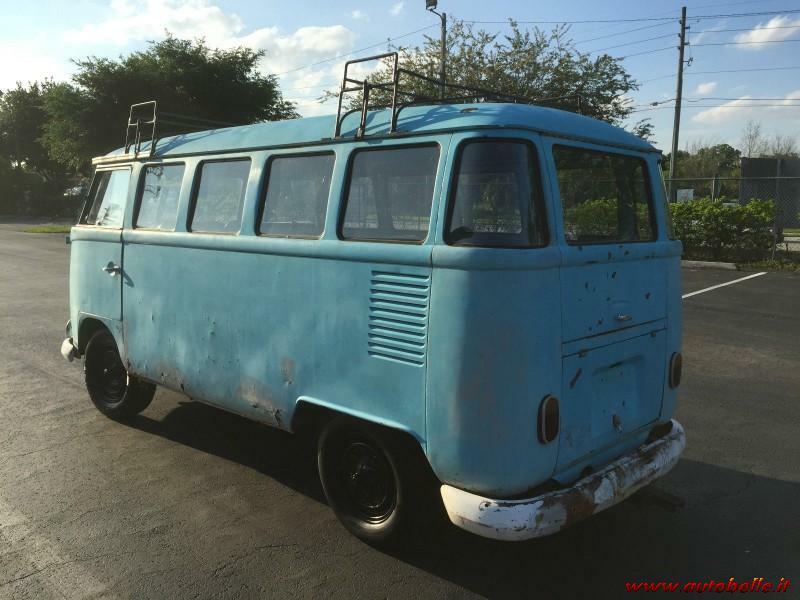 THIS VW WILL NEED A FULL RESTORATION.